No matter what sport you compete in, you can play it in Vancouver USA. Our sports facilities are conveniently located near accommodations, activities, restaurants, and transportation. From water sports on scenic Vancouver Lake to baseball and softball complexes, a world-class motocross park, and award-winning golf courses, Vancouver USA offers a vast array of striking and versatile venues for all types of individual and team sports. 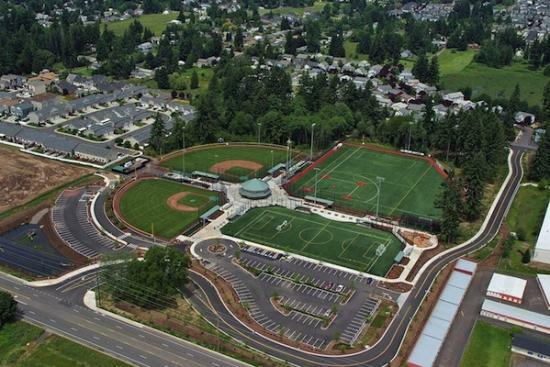 Our mild climate, numerous pristine lakes and rivers, thousands of acres of parkland, over 80 indoor and outdoor playing fields, and hotel accommodations to suit everyone makes Vancouver USA a natural choice for any regional or national tournament. Want to talk options? Email meetings@visitvancouverusa.com.